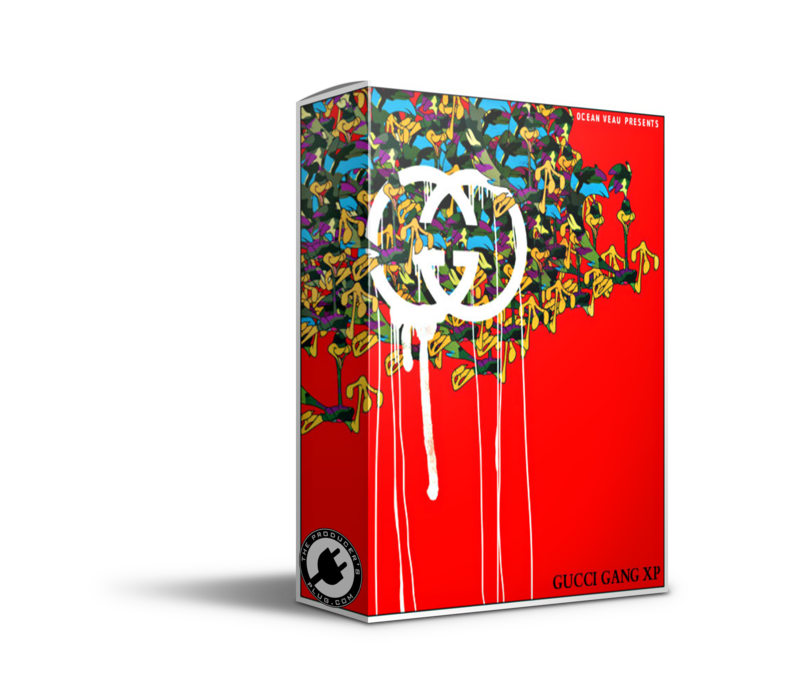 Contains 70 Dope Custom Presets Created By Ocean Veau! Also Includes A Drum Kit With 50 Custom Drum Samples! Inspired By Artists Such As Lil Pump, Zaytoven, Post Malone, Playboi Carti, Trippie Redd, Travis Scott, Nav, & Many More! MUST HAVE ElectraX OR Electra 2 For Presets To Work! To Install You Must Drop The Folder Into Your ElectraX Sound Folder!